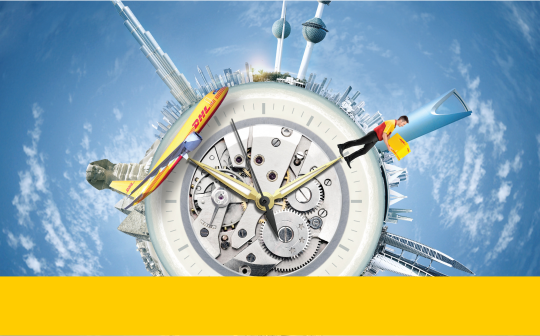 Did you know DHL delivers packages to more places around the world than anyone else? One invoice. One account number. One currency. Why not take advantage of our unrivalled global expertise and find out how affordable we really are? One all-in price. No unexpected charges and payment in a single currency. From documents to packages we offer the same premium service at affordable prices. 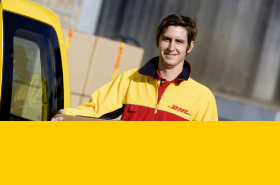 Our global network and tracking service means peace of mind from pick-up to delivery.